There are many ways to learn these skills, such as following online tutorials, watching videos, joining interactive courses and so on. Another way is by following along in physical books or eBooks – we find this is one of the best ways to learn as a book is structured correctly to lead you along the process step by step. 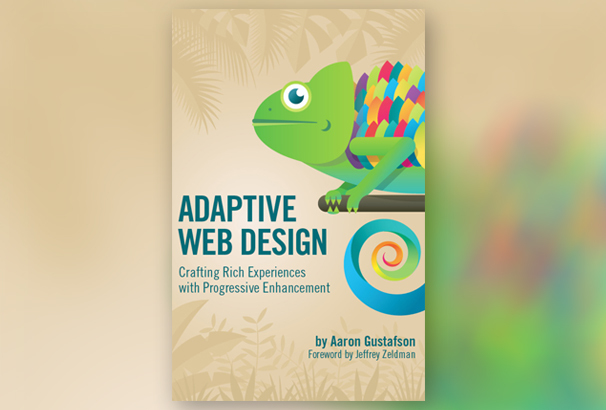 if you would like to get started learning Web Design, we have put together this collection of completely free eBooks which you can download to help you learn different aspects. 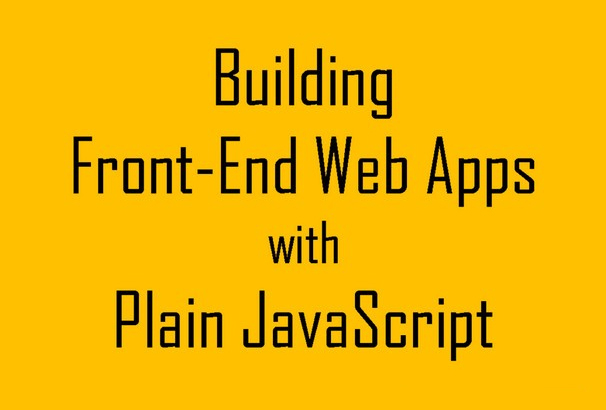 Whether you want to learn these techniques to build your own website or take it further and enter a career in this field you will find something here of value – Take a look below and begin your journey of learning this exciting and rewarding new skill. 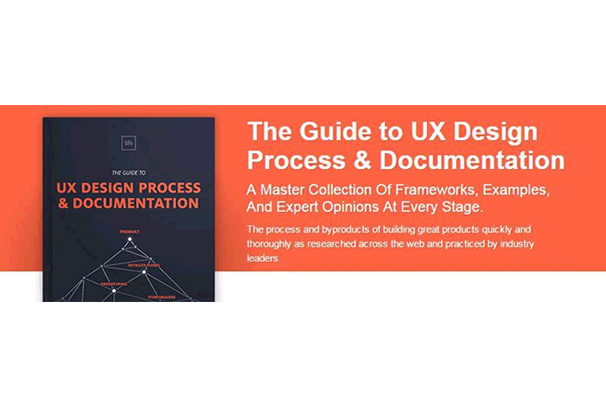 The Guide to UX Design Process & Documentation is a master collection of frameworks and all the web designers and developers should read this book once. In every discussion, you will have examples from the experts. Check this out! 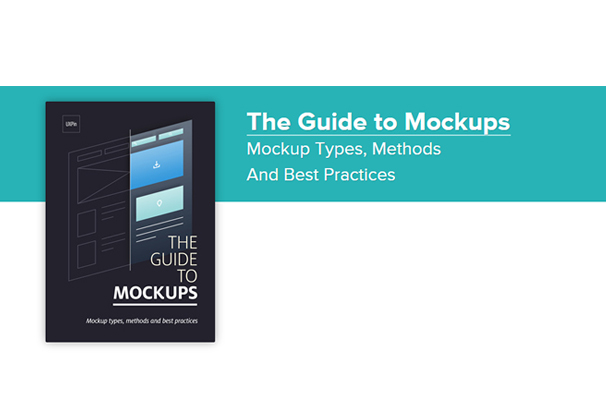 This ebook will help you to create mockups in SketchApp & Photoshop. Besides, you will get practical advice from the experts. However, you will get all the explanations of the mockups and analysis of different design process. 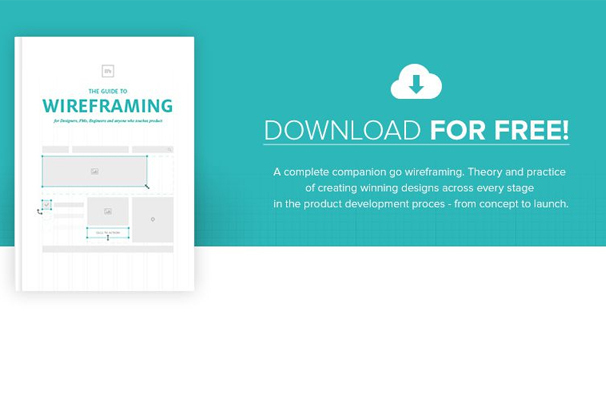 Wireframing is actually a huge topic and this interesting 100-page ebook will bring the big idea to detail. This will be the best companion for wireframing. Here, you will get the theoretical and practical section. We must say this is simply an amazing book. 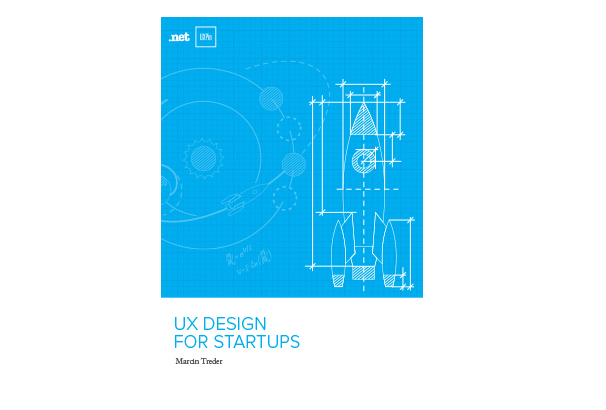 If you and your company want to conquer the whole world with some amazing and stunning UX designs, this is a must read book for you. 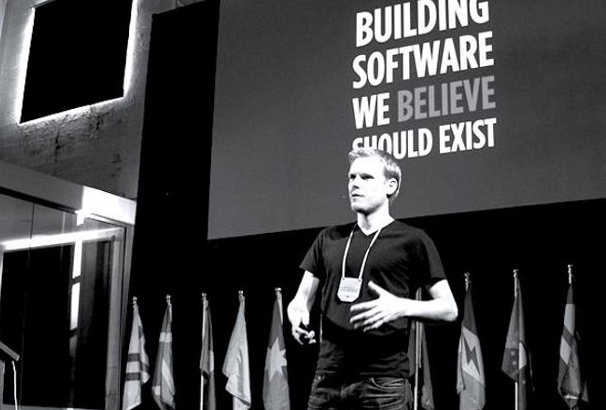 No matter what you are a beginner or an expert, it will definitely bring your skills to the next level. 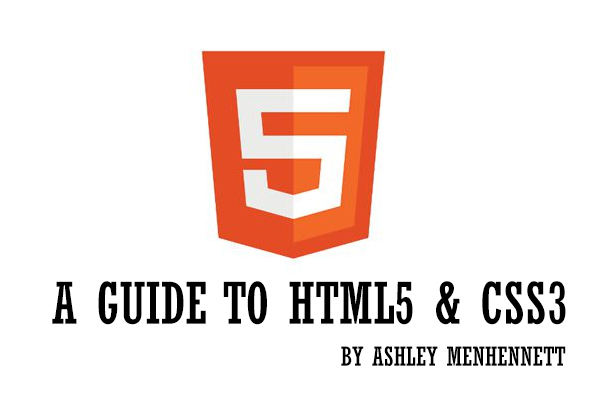 If you are interested in web development and you do not have any previous knowledge of HTML and CSS, then we would recommend you to download this ebook. 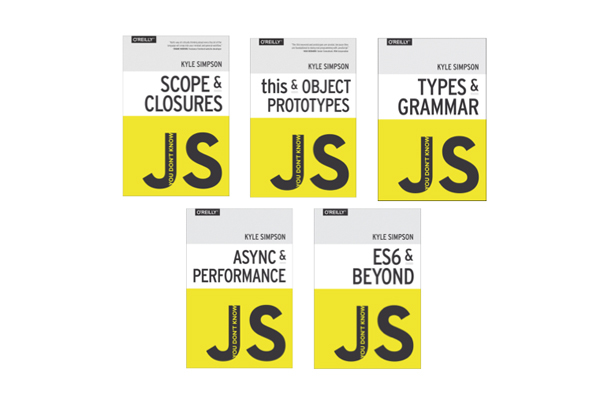 This ebook covers all the basics of web development. As HTML and CSS is the primary thing for designing a website so this will be a great starting point for you to make plans for your website. If you are interested to download this book, you have to signup first and then you will be able to download this ebook. 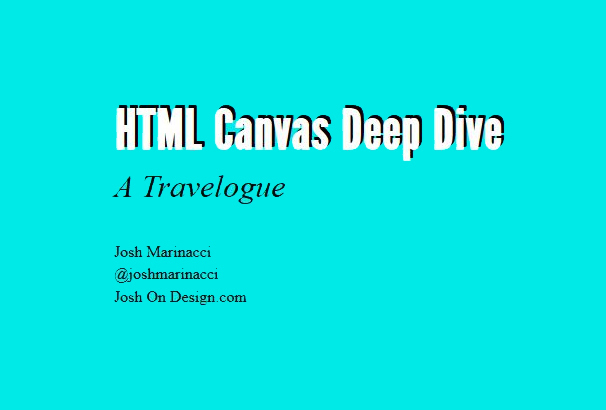 This book is actually a basic introduction to Canvas by Josh Marinacci. It has been introduced into two sections which contain both a theoretical and hands-on-lessons. 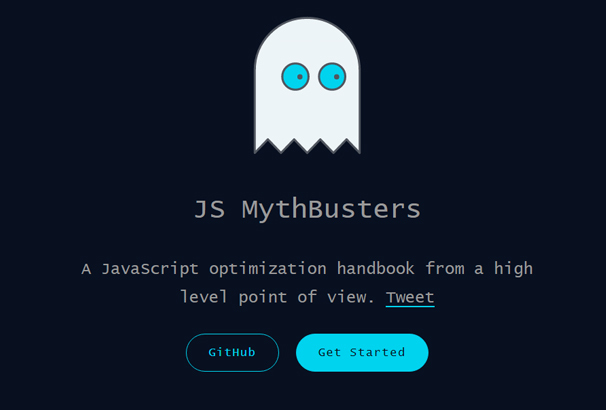 These will definitely help you to build canvas apps. 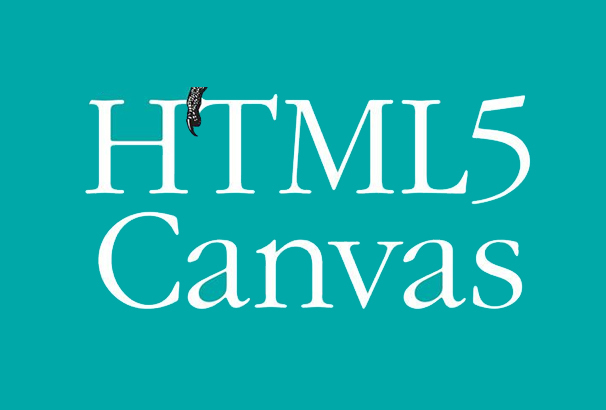 Here comes the second edition of an amazing ebook HTML5 Canvas. 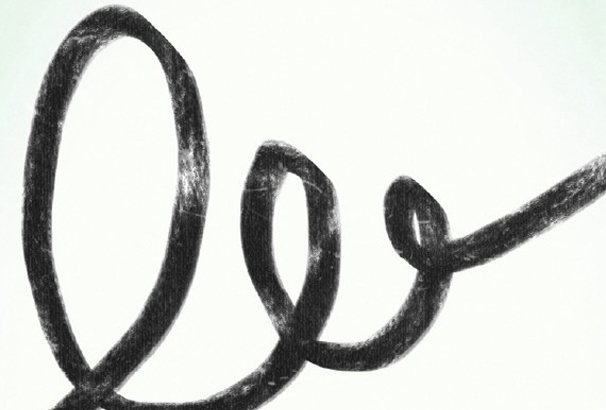 It will teach you about how to draw, render text, manipulate images, etc. throughout the book. It contains 53 interactive examples and exercises. This book is completely free. Try this out! 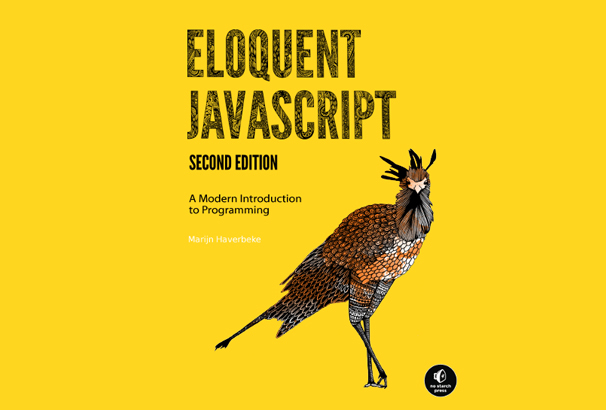 This book is specially written for the designers and developers. 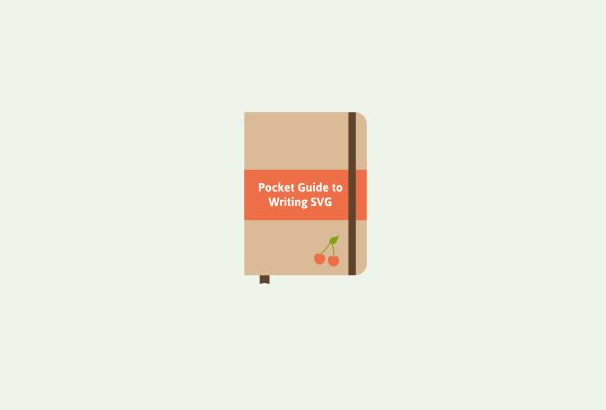 It offers a brief and detailed introduction to build SVG online. It helps the designers to learn and add SVG to their workflow. 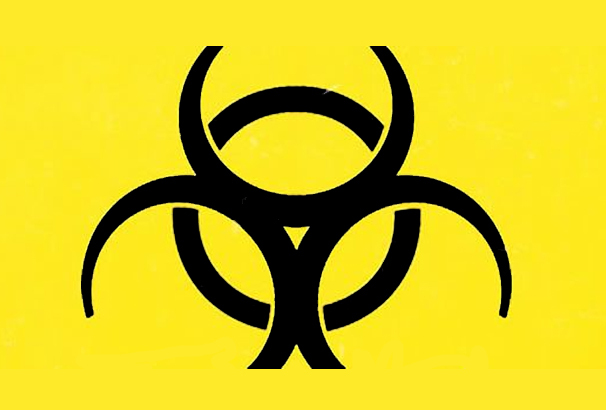 This free ebook will help you to make your wordpress security under control. 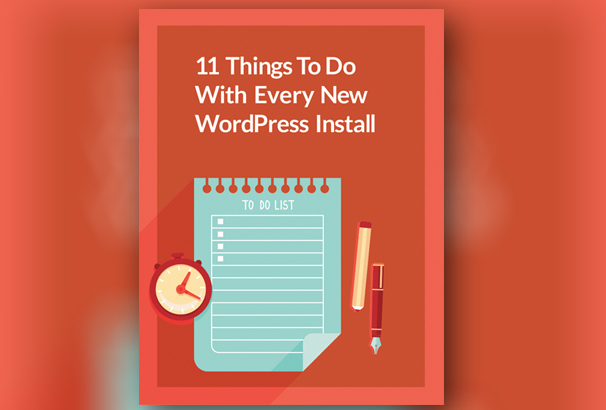 This free ebook is all about the tips and tricks to start packaging and offering wordpress maintenance service to your clients. If you want to know about the basics and advanced topics of Git, this book is only for you. This book is the second edition by the author. 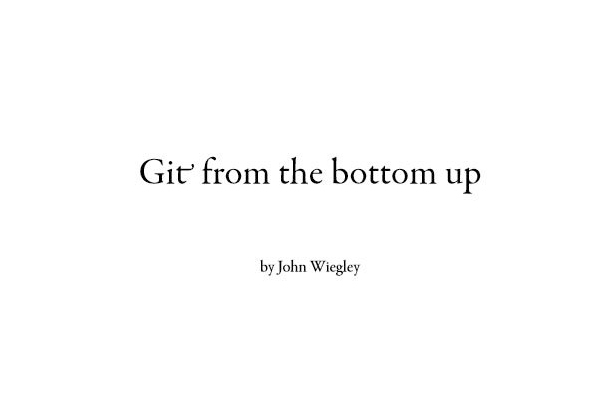 Git From the Bottom Up is a free ebook and it is available in PDF file. 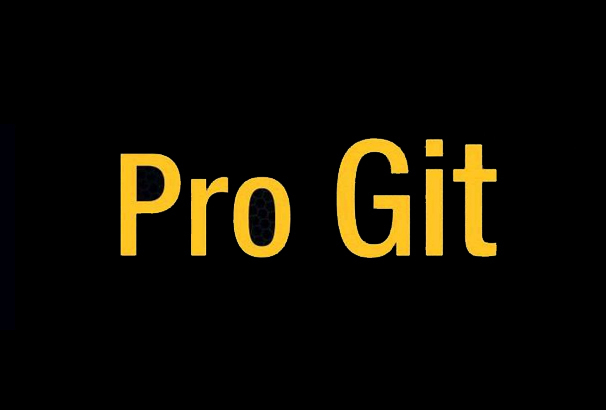 You can learn the basics to advanced level of Git from here. We must say, this book is simply amazing. 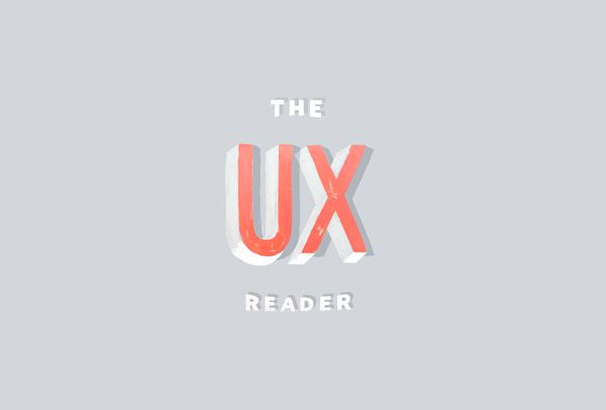 It is a collection of most popular articles from MailChimp’s UX Newsletter. However, it also includes some exclusive contents as a bonus. 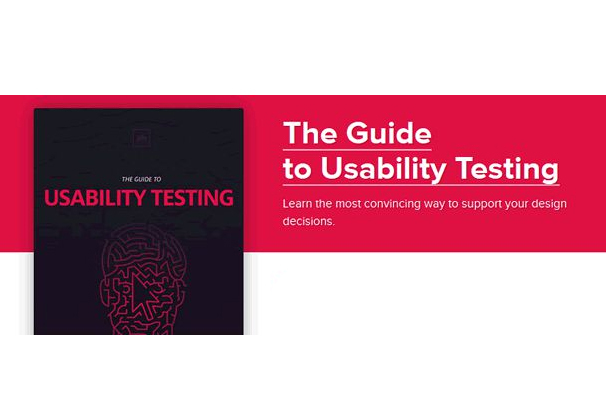 This amazing ebook called Guide to Usability Testing contains practical explanations, tips, and tricks on usability testing. Besides, it has provided some useful advice from the experts as well. 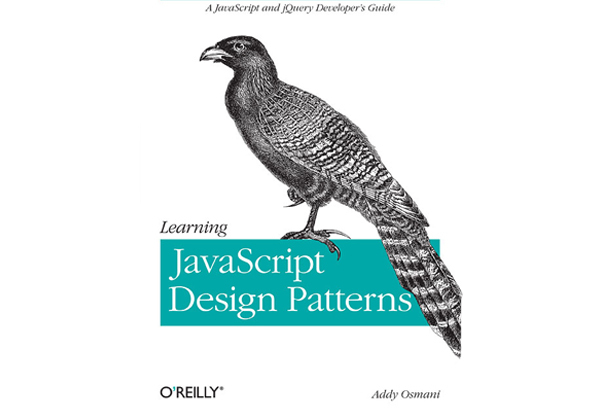 We would highly recommend this free book to the web designers and developers. 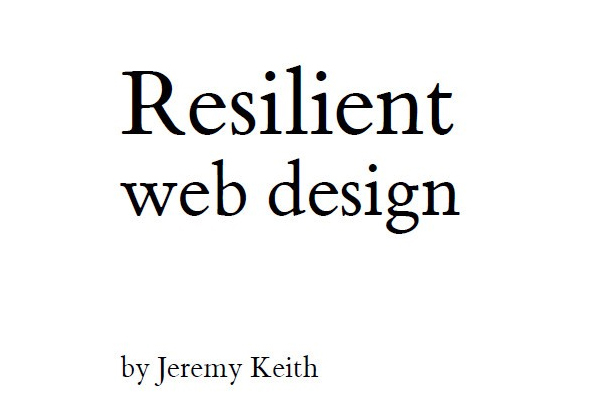 If you need a guideline for robust websites, then this free book is only for you. You can say it is a history book. Here you will get ideas, tips and tricks about how to make a better robust website for your clients. 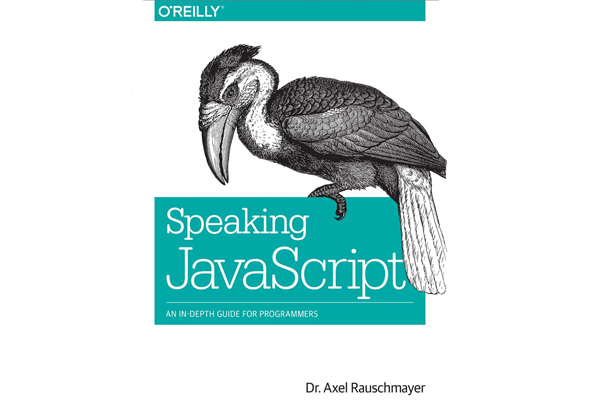 It is actually an easy to read, user-friendly quick reference book for PHP developers. 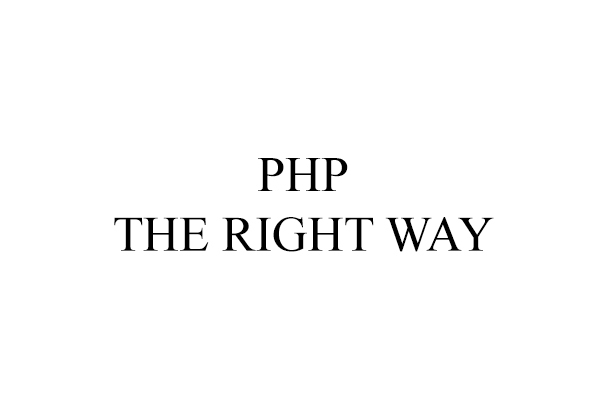 It aims to provide you some useful information, tips, and tricks about PHP before its too late. You can read this book in multiple languages. If you want to build a responsive wordpress website, this book is only for you. This book will provide you some strategies on how to create a responsive design. So, why are you waiting for? Try this out now! 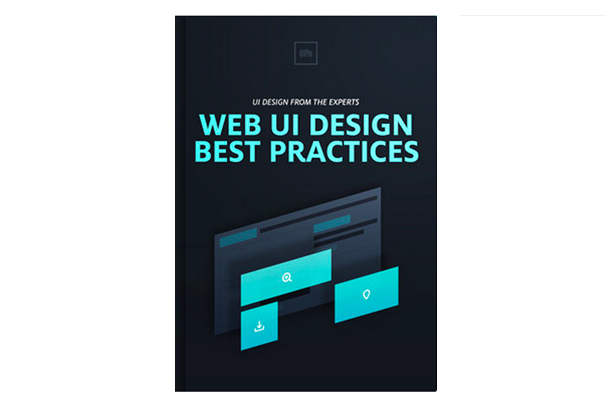 This book is a guideline of 109 pages which includes advice from the experts, detail discussion on UI elements such as color, contrast, typography etc. 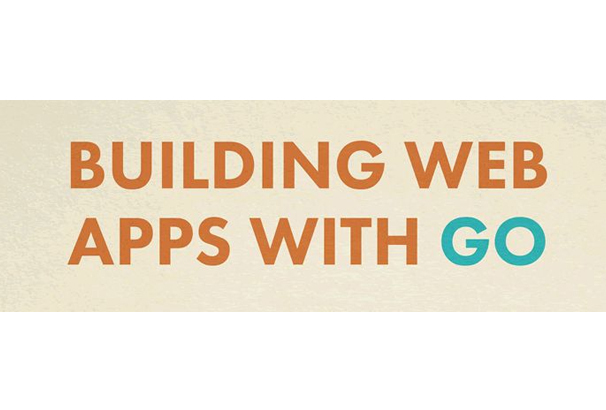 This book will definitely introduce you to the world of tooling for modern web applications. 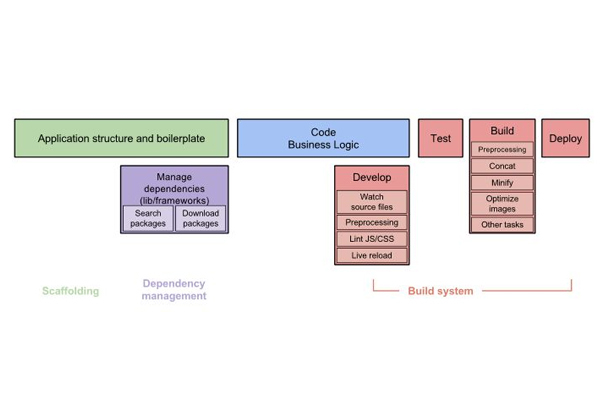 It will help you to learn about the application development lifecycle. This book is completely free. You can have a look at this book. 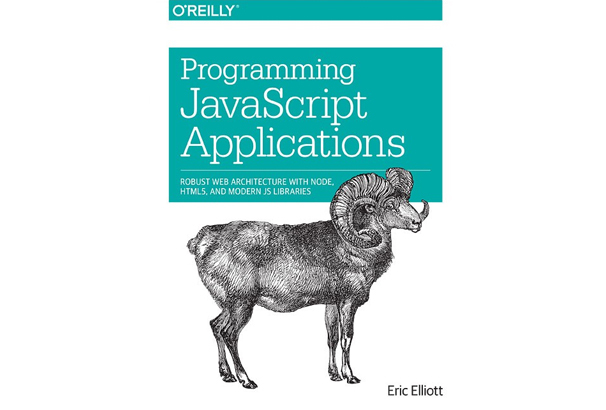 If you want to be an expert on we applications with the Go programming language, this book is only for you. It’s completely free. Check this out!